Exclusive for Premium+ Members only! Have some questions about SEMeasy, SERP Landlord, or SEO in general? Maybe you just want to learn from the questions of others? 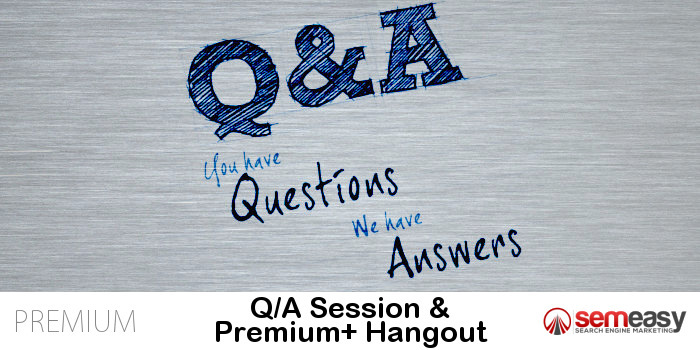 This 1.5 hour hangout will be (was) a chance to ask your questions LIVE and get answers in real time! 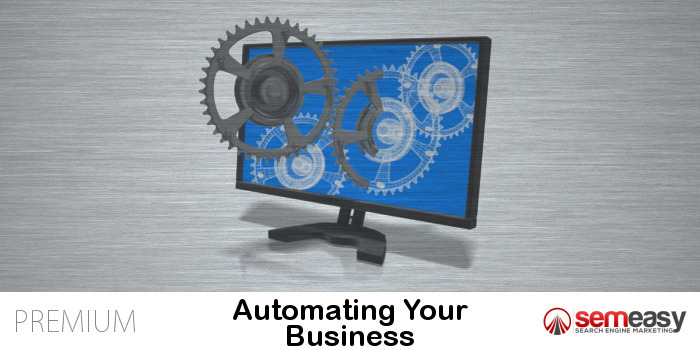 Come join SEMeasy for training on how to automate your business! Automation is the key to saving TONS of time and money, allowing you to better focus your efforts on making even more money. Have some technical questions? 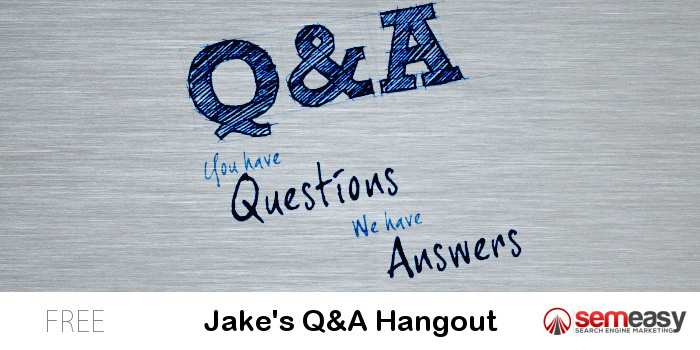 This 45 minute was a chance to ask those questions live with Jake! PBN Content For Free – Grab the presentation slides here!